This year’s Chapter Awards for “Leadership, Innovation, and Outstanding Accomplishments in Earthquake Risk Reduction” went to Susan Garcia and the University of California at Berkeley. Susan Garcia was nominated for her enthusiasm, dedication and tireless public service through public outreach related to earthquake safety, and for her role in helping organize and promote the innovative Bay Area Earthquake Alliance. The University of California, Berkeley was nominated for its innovative and sustained efforts to improve earthquake safety and resilience through its Seismic Action Plan for Facilities Enhancement and Renewal (SAFER) and its Disaster Resistant University program. These efforts initially were led by former Chancellor Robert Berdahl, Vice Provost Nicholas Jewell, Professor Mary Comerio, and implemented by Sarah Nathe of the Chancellor’s Office, the Seismic Review Committee and Vice Chancellor Edward Denton, Capital, Facilities Services with technical guidance from consultant Craig Comartin. The University has set a standard for innovation and exemplary achievement in earthquake risk reduction. This year’s Awards Nominating Committee consisted of Tom Tobin (Chair), Mary Lou Zoback, and David Bonowitz. The annual Award for “Leadership, Innovation, and Outstanding Accomplishments in Earthquake Risk Reduction” acknowledge successful risk reduction efforts outside of the Chapter. 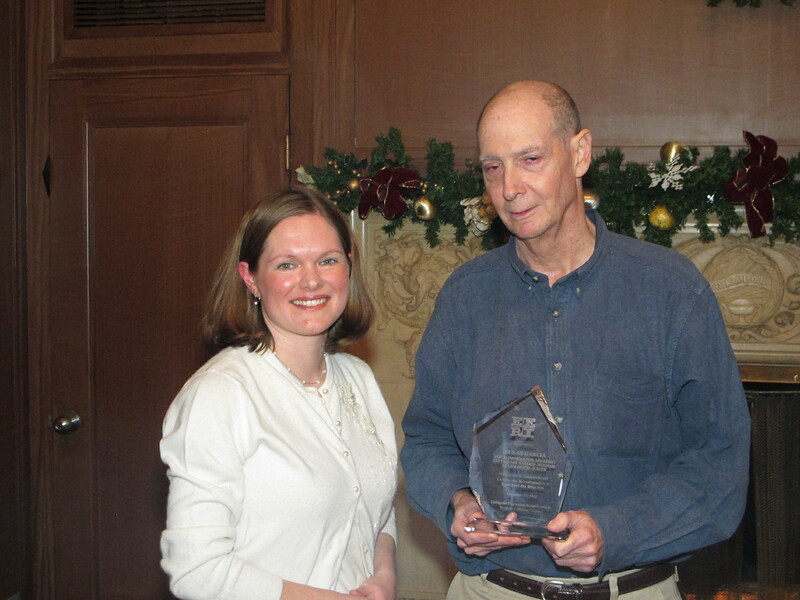 Each year the Chapter gives two awards, to an individual and an institution, in recognition of their hard work and dedication towards the reduction of seismic risk in Northern California. 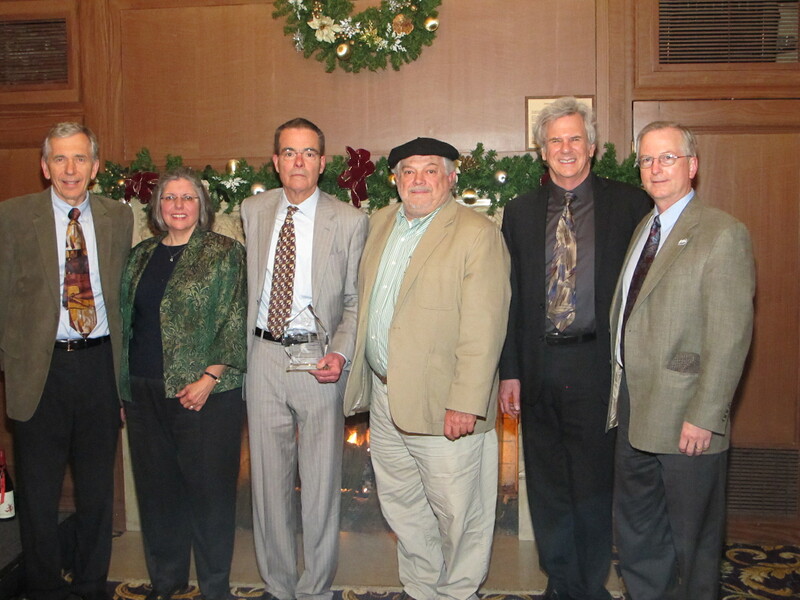 The recipients represent best practice examples of putting the science and engineering of earthquakes to work and demonstrate valuable contributions to the various disciplines and pursuits represented in the Chapter. The Chapter presented its first awards in 2003. 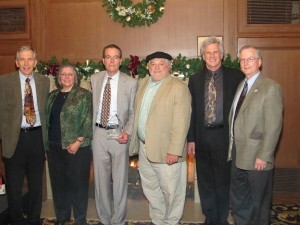 Recent recipients include the EBMUD’s Seismic Improvement Program (2011), BART’s Earthquake Safety Program (2010), SPUR’s Resilient City Initiative (2009), the City of San Francisco’s Laurence Kornfield (2011), City of Alameda Building Official Greg McFann (2010), and City of Oakland Mayor Jean Quan (2009).